We have a problem in Barcelona. The historical Martorell Museum of Geology, Minerals, and Fossils that was, throughout our childhood and youth, "The Museum", has maintenance problems after part of their collections were transferred to another Museum that is more "fashionable". The Martorell Museum cannot be visited by the general public and, in addition, it has recently been partially flooded after very heavy rains and the collections have only been saved thanks to the heroic intervention of its workers. 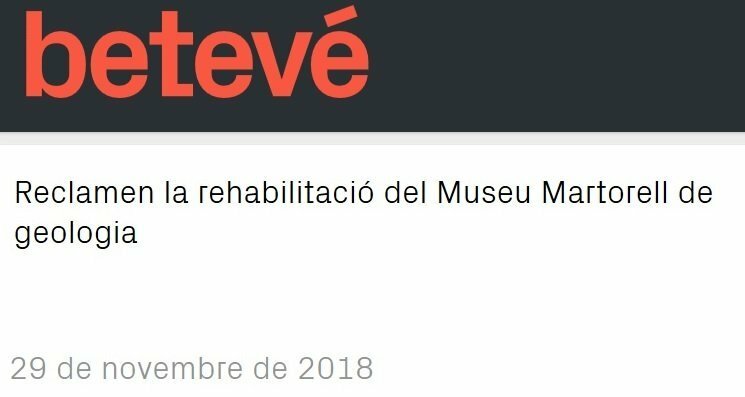 requesting that the City Council of Barcelona intervenes and grants funds for the maintenance of the Martorell Museum and make the Museum public again. I copy below the request, in English, that the GMC has produced and some pictures of the flooding of the Museum. Thanks in advance for the signatures! 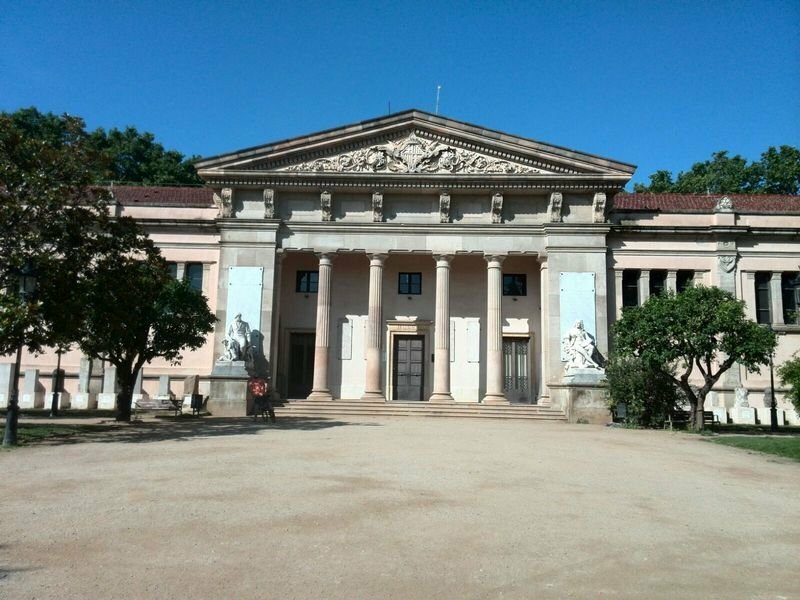 PETITION TO THE BARCELONA CITY COUNCIL: THE URGENT RESTORATION OF THE MUSEU MARTORELL AND THE REOPENING OF GEOLOGY COLLECTIONS EXHIBITION. The Museu Martorell is located in Barcelona, inside the Ciutadella Park. It was founded in 1882, as the first building in the city to become a public museum. With a neoclassical style, it was inspired by the great European museums, such as Paris or London, and it was used during the Universal Exhibition of Barcelona in 1888. The project was possible thanks to the legacy of Francesc Martorell Peña (1822-1878), who donated his natural history collections after his death. Since 1924 the Museu Martorell became the Barcelona Geology Museum and in 2000 it was merged with the Zoology Museum founding the Barcelona Natural Sciences Museum. The Museu Martorell building belongs to Barcelona City Council and has been closed to the public since 2011. Although a small part of the collections is now on display at the Museu Blau (Parc del Fòrum), the Museu Martorell still holds the Geology library as well as the entire reserve collections of Mineralogy, Petrology, and Paleontology, with more than 300,000 recorded specimens of minerals, rocks, and fossils. In spite of its historical significance and the important scientific collections that it holds, the conservation of the Museu Martorell is increasingly weak. The historical lack of investment in its maintenance has put at risk the preservation of this emblematic building and, consequently, the scientific collections that are deposited inside. 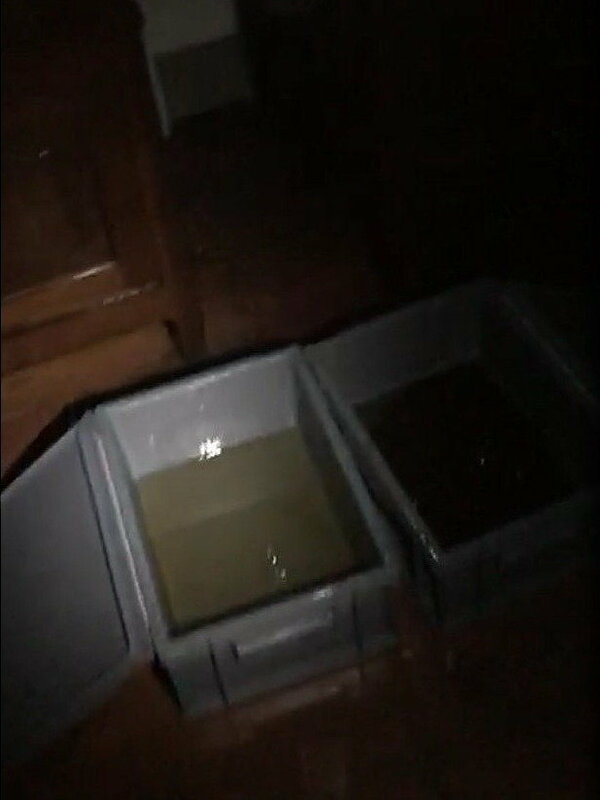 The most serious and symptomatic episode of this institutional abandonment took place last Thursday, November 15th, when a major storm in Barcelona generated significant water leaks, due to the poor condition of the building. This incident affected the furniture, the exhibition and the reserve areas of the Mineralogy, Petrology and Paleontology collections. • The integral renovation of the Museu Martorell, to allow the preservation of the historical building. 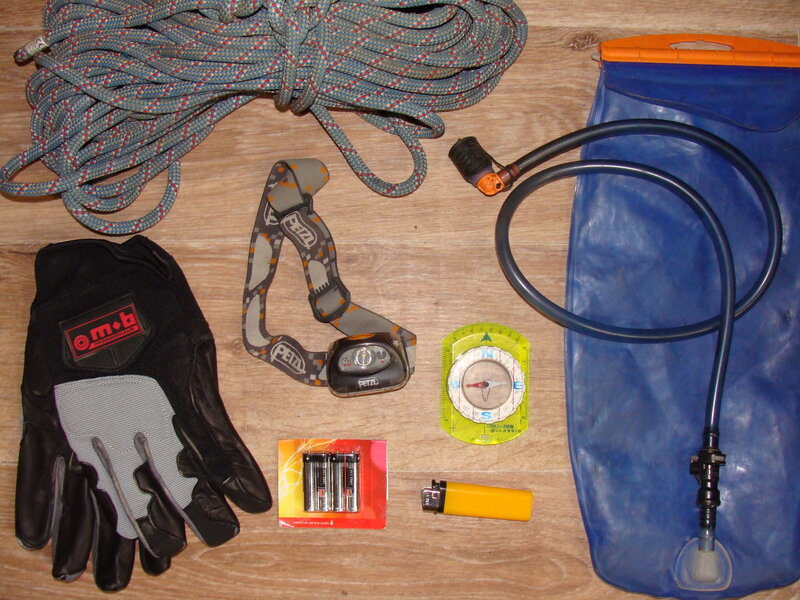 • The updating of the collections reserve areas to guarantee their future conservation. • The reopening of the Geology exhibition in the Museu Martorell, taking into account the original purpose of the building: to be a public museum. We consider that the new exhibition of Natural Sciences Museum of Barcelona, hosted in the Museu Blau, is perfectly compatible with the recovery of the Museu Martorell and its classic exhibition of Geology. It would be a perfect example of the first scientific museums founded during the 19th century that represented a great advance of a scientific, cultural and social scale. This topic is gaining strength and will appear on local televisions with interviews this weekend but we still need more signatures. At this point the campaign has around 400 signatures but it would be better to reach 500 in order to consolidate the petition. No, not a problem confined to Spain/Catalan. If you remember the Natural History Museum in Brazil that burned to the ground recently also contained one of its biggest and best mineral collections. From what I hear, VERY FEW specimens could be recovered after the fire - not surprising. and some major newspaper and another TV seems to be interested and probbaly will publish news about it. I did it too, right now! Signed from California. 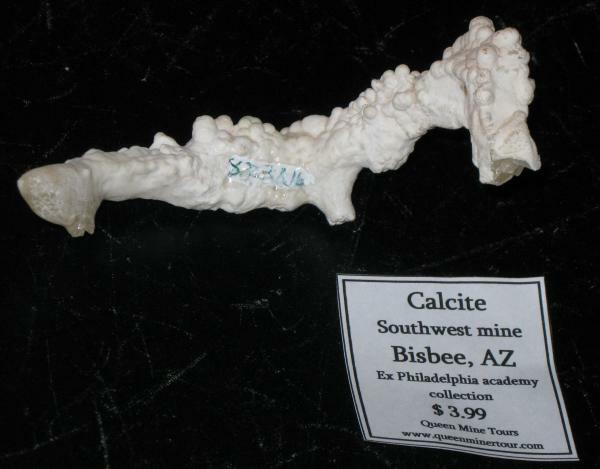 Sadly the San Diego NHM boxed their mineral collection up many many years ago. Josie Scripps and company put a lot of time and effort into it back in the early to late 70's.